Despite being a clean, renewable source of energy, wind farms attract dissent. Discover the downside to the construction of wind farms and why some people are upset about their use. The UK is the windiest country in Europe. Wind power provides effective renewable energy. Wind turbines produce a lot of noise, impact on wildlife and dominate the landscape. 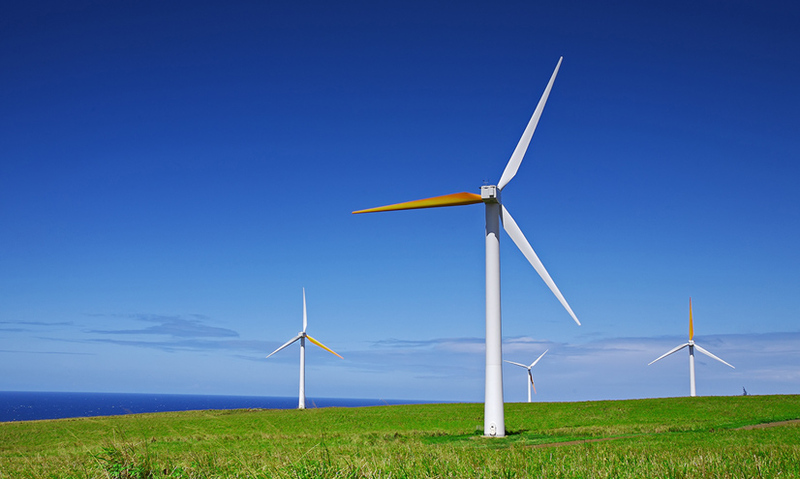 Wind power is set to become the UK's dominant source of electricity by 2030. When it comes to renewable energy, technology has to fit the environment. The UK is the windiest country in Europe, making wind farms the natural choice for renewable energy. But their construction has been met with some fervent opposition.